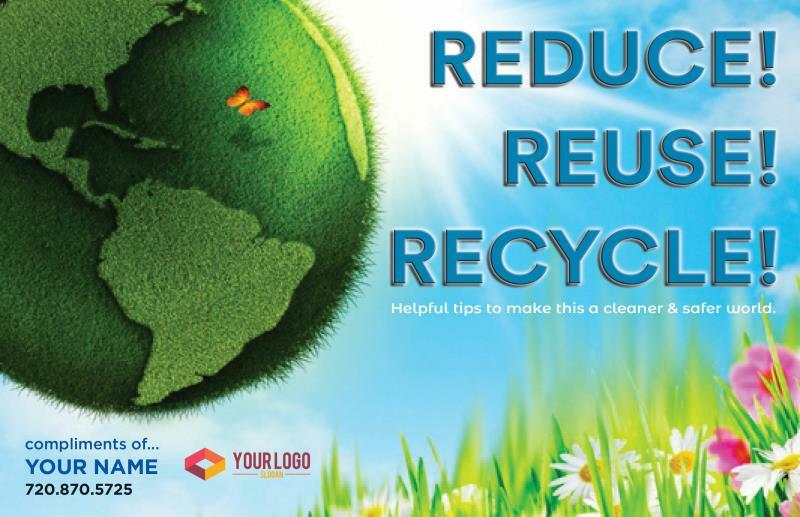 Tips on reducing waste and conserving resources. 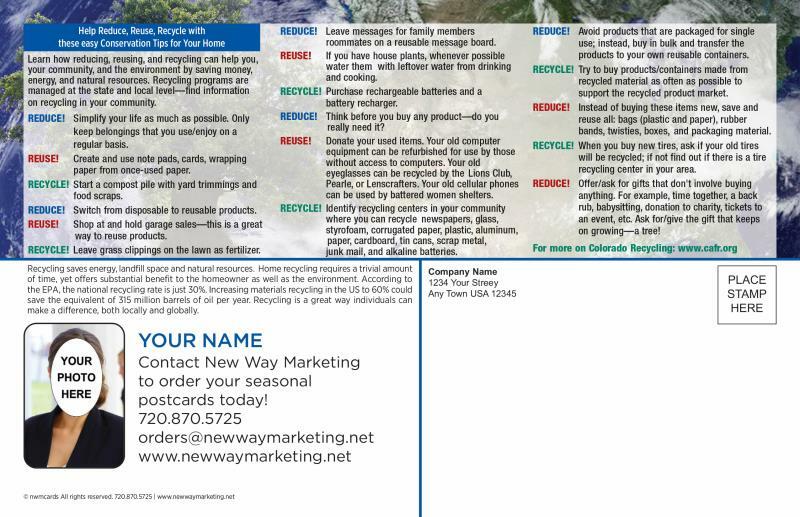 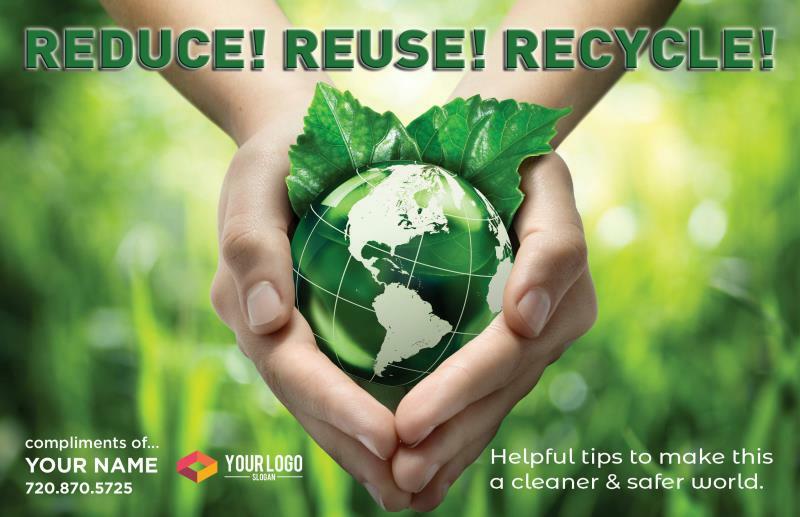 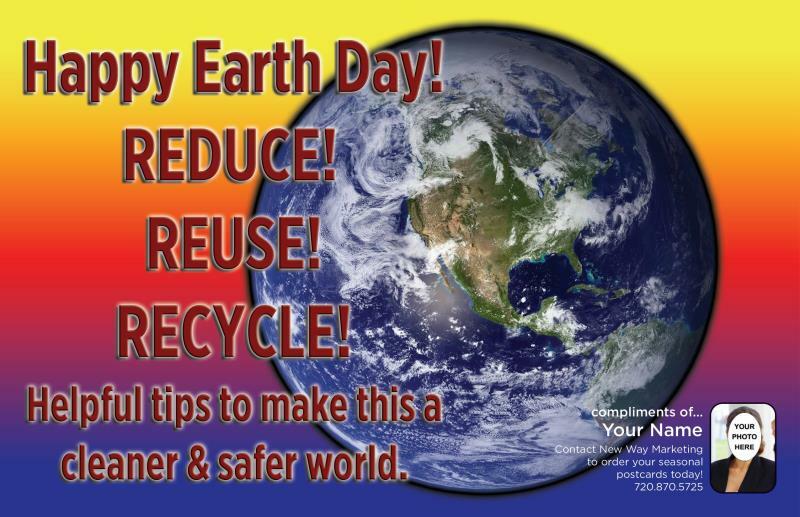 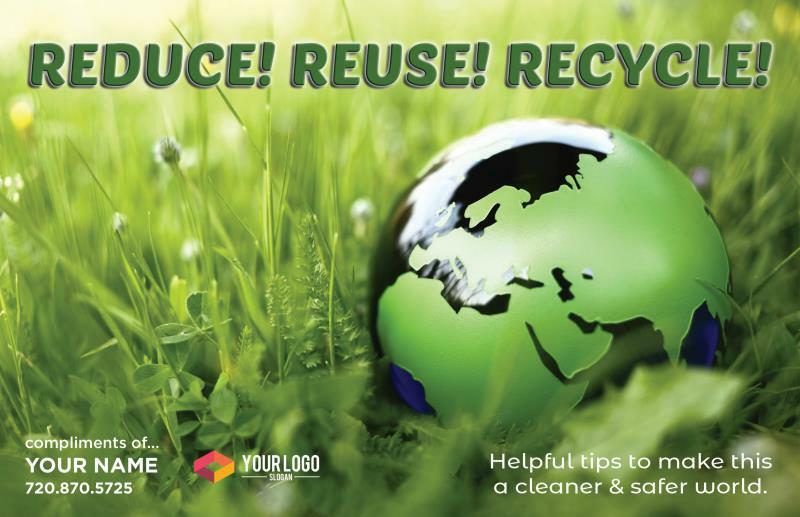 The three R's - reduce, reuse and recycle - all help to cut down on the amount of waste we throw away. 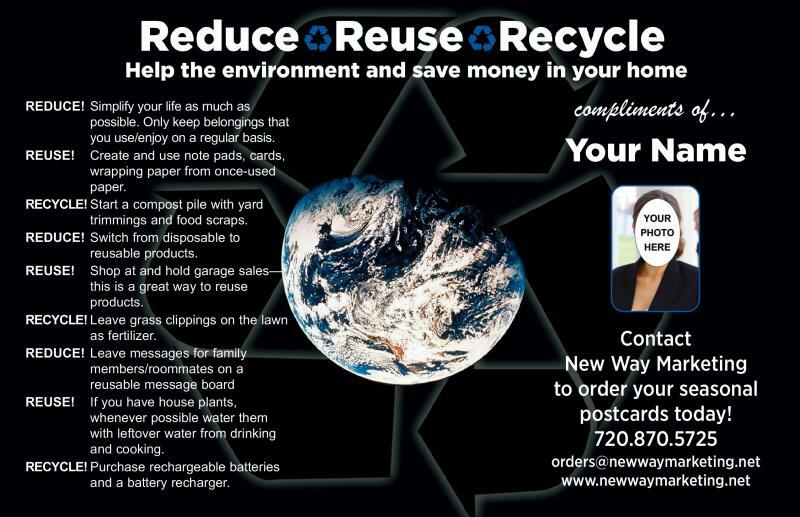 They conserve natural resources, landfill space and energy.